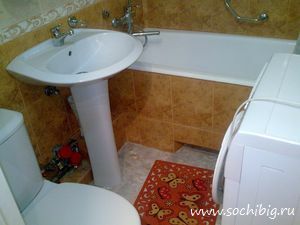 Very cozy 1-roomed apartment located in the central district of the Sochi resort city, near to park Riviera. The apartment is on the ground floor of the five-floor house. 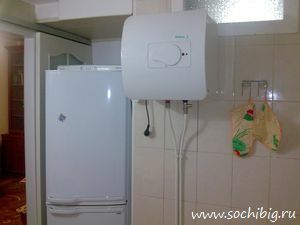 In apartment there are the conditioner, a water heater, TV. 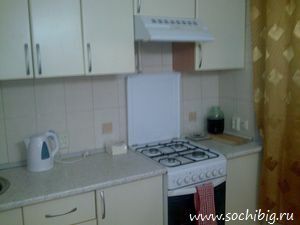 In kitchen necessary home appliances, the refrigerator, ware. 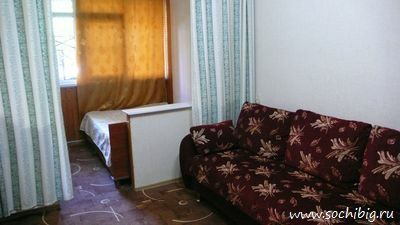 The apartment is ideally suited for residing of two persons, but placing up to 3 persons is supposed. Berths - a folding sofa in a room and a 2-sleeping bed on a loggia. 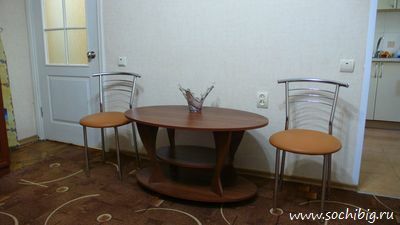 For a high season from June till September, cost is about 3000RUB. 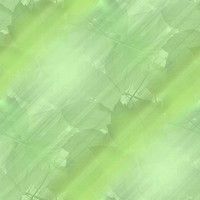 The minimum term of booking is 10 days. 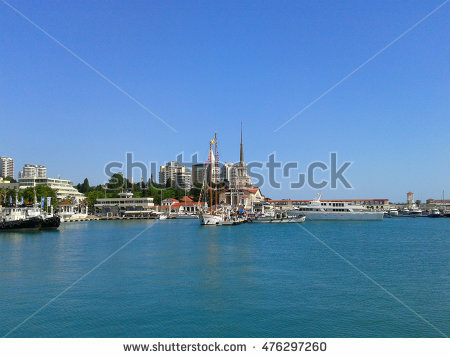 The apartment is located in a quiet place, windows leave in a court yard, nearby the river Sochi quay. 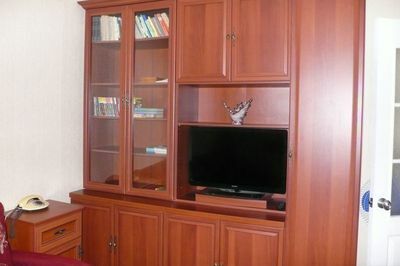 The beach and park Riviera are in 10 minutes of walking from the house, the market, shops, cafe in 5 minutes by walking.